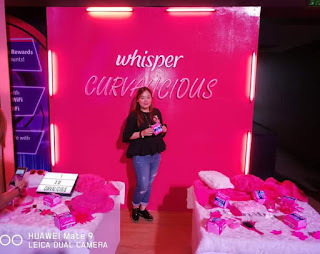 Following the successful launch of Whisper's Curvaliciois Movement and the launch of Pink Whisper Cottony Soft, Nadine Lustre, actress, host, singer, daughter and influencer continue to thrive as a bubbly, spunky yet determined example to every women in the country. 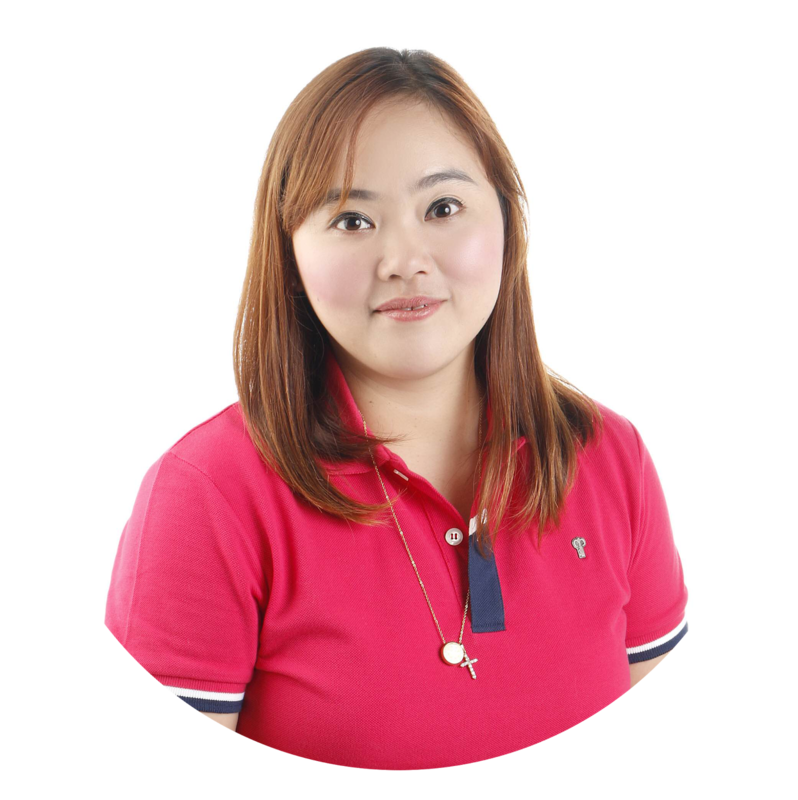 In celebration of International Women's Month, Whisper Philippines gathered all women from all walks of life and encouraged them to be bold and daring in accepting life's challenges. 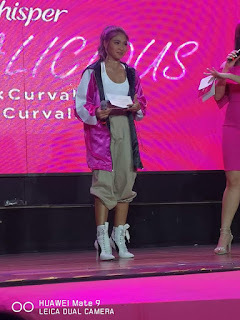 To further make the #Curvalicious campaign more effective, Nadine performed the newest jingle entitled Curvalicious a tune so lively that it can be your power music each day. Nadine was joined by her two loyal girlfriends Keanna Valenciano and Laureen Reid. Known as the brand that has long championed women empowerment, Whisper celebrates women who are strong, playful yet fearless and fierce through the Be #Curvalicious Movement. "I have always been about being myself, doing what is right and is close to my heart." Reveals the actress-singer. "The Whisper Curvalicious Woman embodies who I really want so I want to contribute in a bigger way and work on the new anthem with them. I love that we share the mindset that every girl should feel empowered and confident every day, any day." 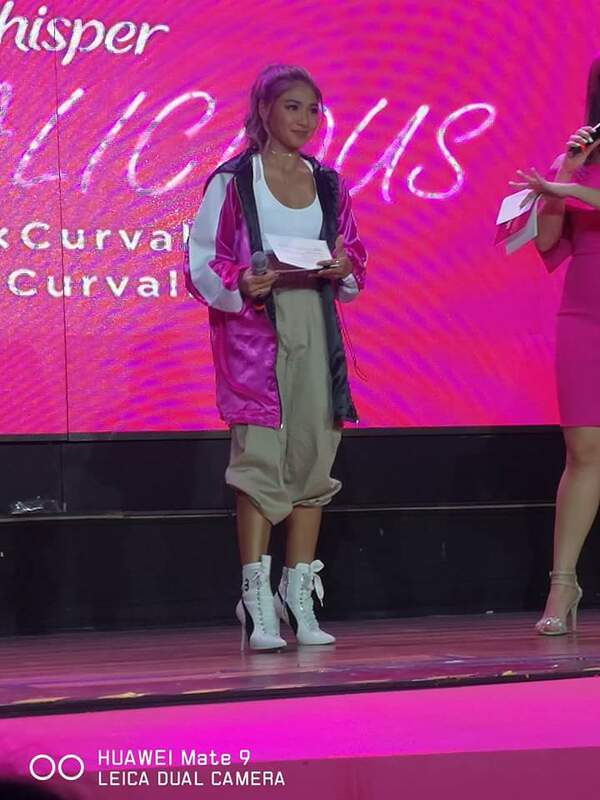 Despite her packed schedule, Nadine takes time to help spread Whisper's Curvalicious. She has had her fair share of naysayers and critics, yet the lady stands firm and beautiful. “Tonight I’m happy that the crowd is responding well to the song! Kinikilig ako,! she gushes. 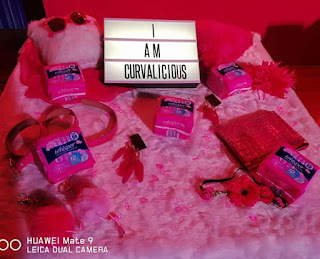 “Leading Whisper’s Curvalicious movement is such an honor. Despite all the challenges I’ve faced, I’ve done what I can do to continue saying yes all day. Beyond being the face of a brand, I really want to be an inspiration for other girls — to be the spark that will move others, women for women,” she adds. Together with Whisper, women all over can be part of the #Curvalicious Movement which is a celebration of modern women who is brave and daring, who powers through any challenges, and who will inspire other women to do the same.